God calls us to be persistent in prayer, take a moment to pray right now. 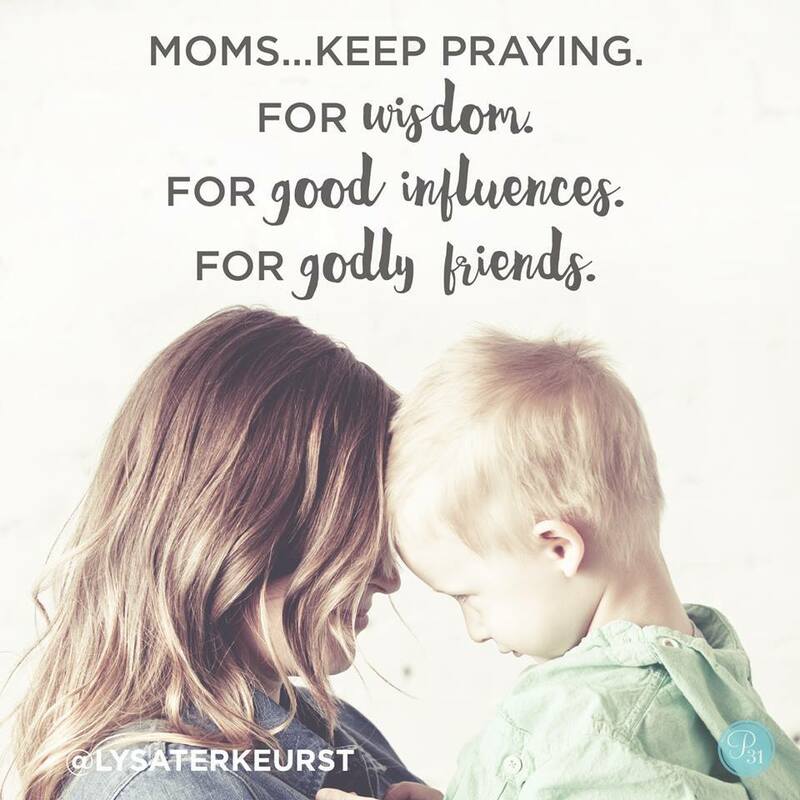 Prayer changes hearts, take a moment to pray a Scripture right now. Personalize a Scripture and pray it right now.